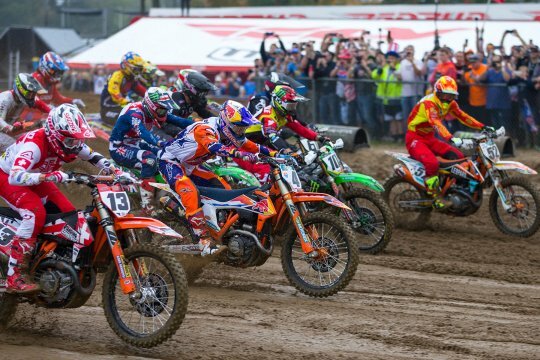 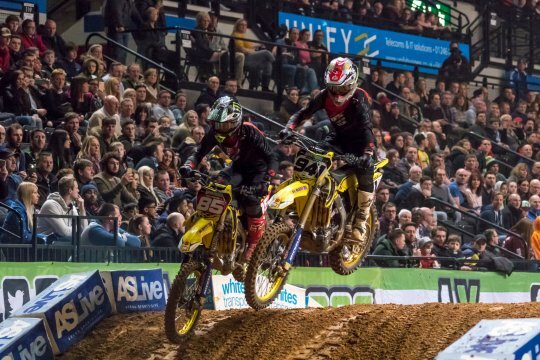 Home > MOTO HEADLINES > SX and Arenacross in MotoHead mag update! 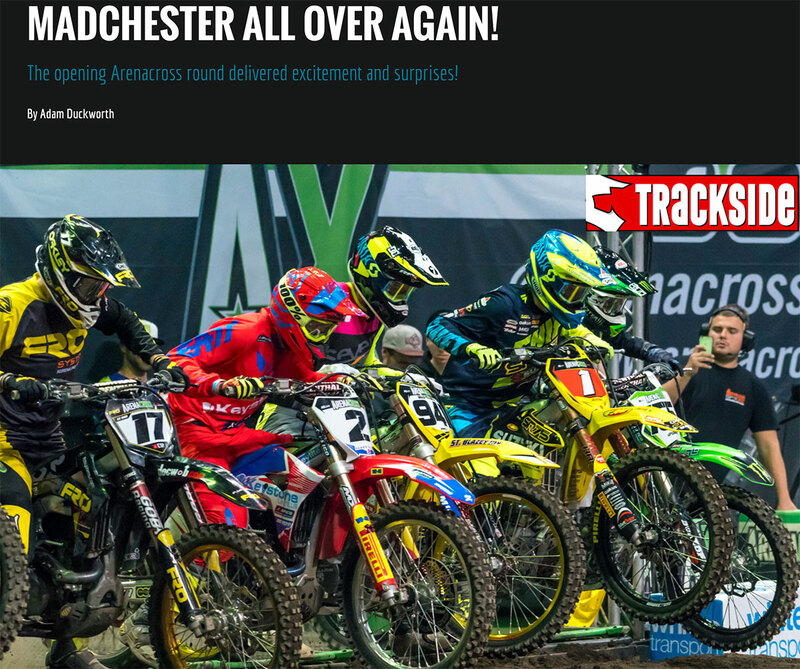 We’ve updated the FREE MotoHead magazine App with features, photos and videos from not only the opening Manchester Arenacross but also the USA Supercross opener at Anaheim 1. 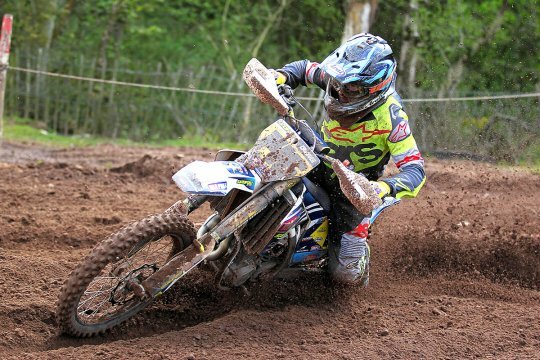 Plus there are brand new test reports on our two new long-term test bikes, a 2017 KTM 125SX two-stroke as thrashed by Jake Nicholls and a 2017 Husqvarna 250FC four-banger. 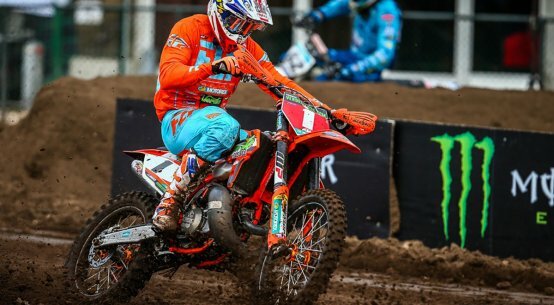 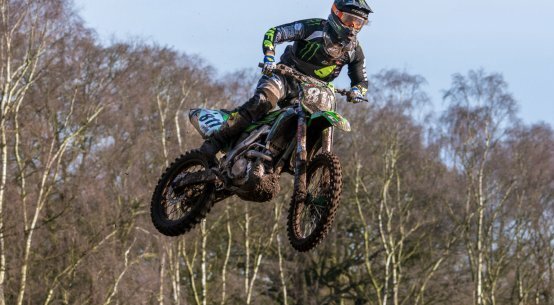 And we torture test the latest Leatt riding kit!